Another great night at the Galleries Of Justice in Nottingham with the Fright Night Team, 27th February 2010. 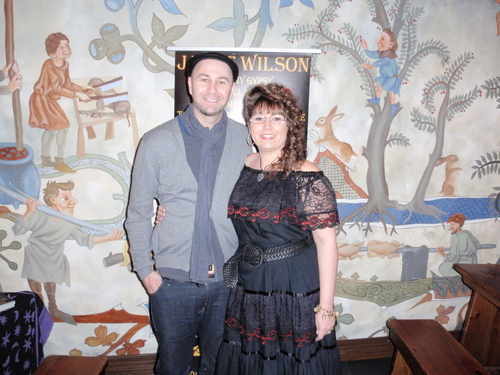 Myself and Ian Lawman. 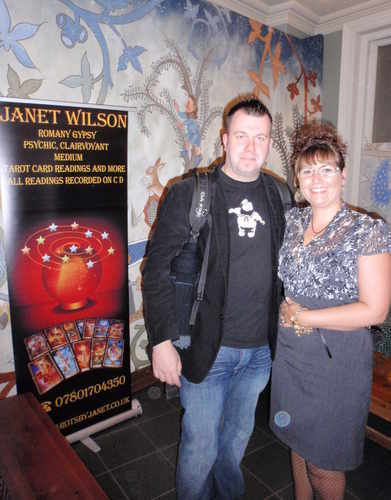 I Met Ciaran J O'Keeffe the para psychologist from the ' Most Haunted ' series at the Galleries Of Justice 16th October 2009 on the Psychic Fair and Ghost hunt night. 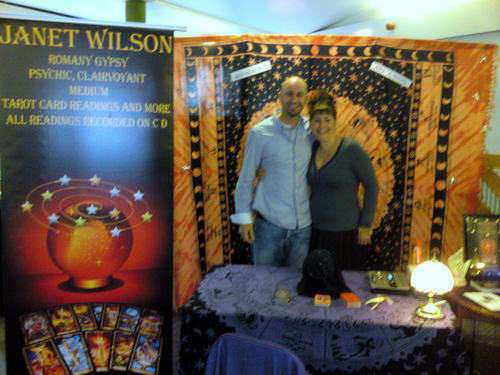 I Met Ian Lawman at Dudley Castle Saturday 1st August 2009 on the Fright Night Psychic Fair, really great person and so down to earth. 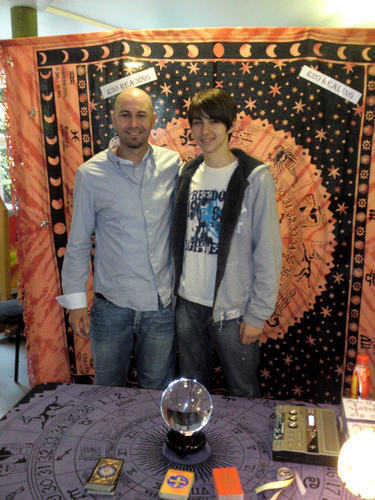 my nephew Billy came with us below, trying out his psychic abilities, had a great night, thanks to Ian and the Fright Nights Team. 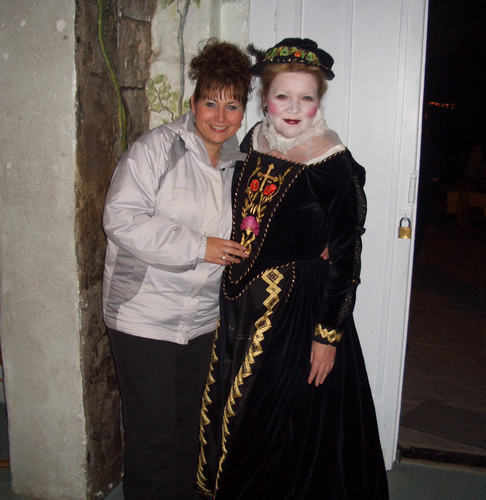 I Met Lesley Smith at Tutbury Castle dressed in her Mary Queen of Scotts outfit as seen on the 'Most Haunted' TV programme at the summmer solstice 21st June 2009 with 'Haunted Happenings' . Had a great day, what a lovely lady Lesley is, really clicked straight away. 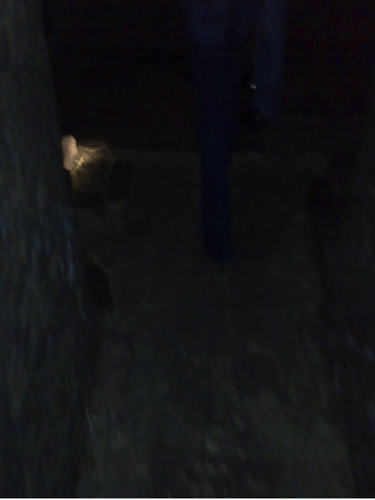 We went to 'The Galleries Of Justice' Nottingham on a 'Fright Night'ghost festival, Saturday Night 5/7/08.  While walking below in the caves in darkness, started taking random photos, see what you think of this and see if you can see the face in the zoomed in version which was taken down a dark tunnel to another dark cave. 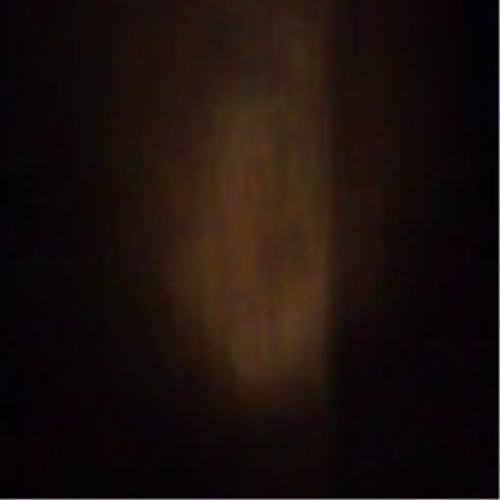 Its was total darkness but the camera picked up this light formation. 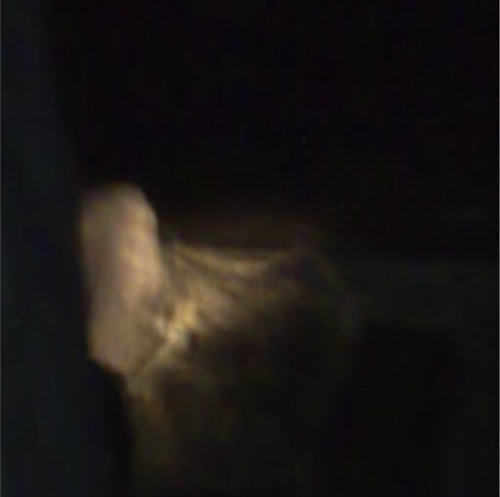 Two more photos taken later after the midnight séance are below.